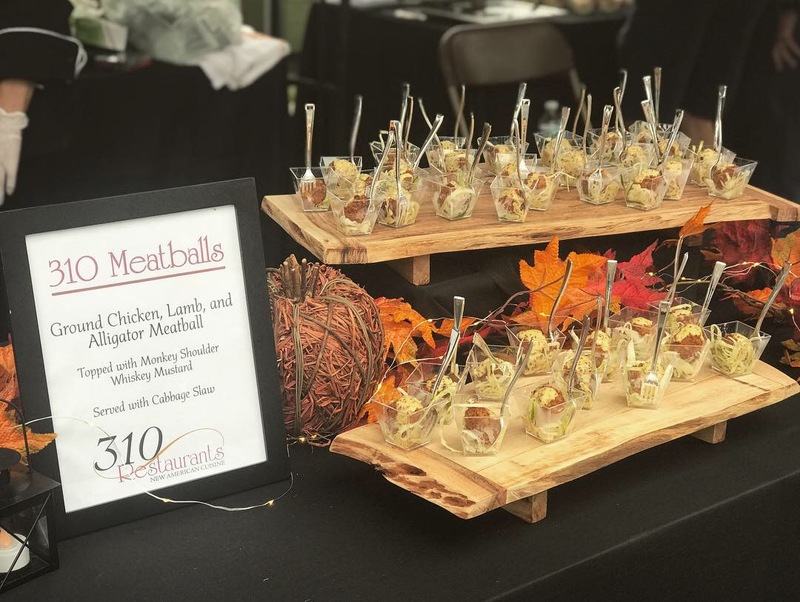 Success at Taste of Winter Park! 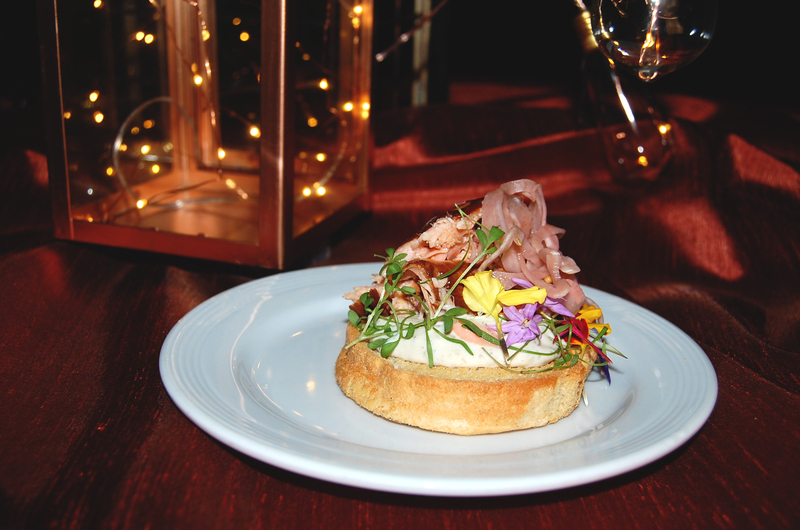 We had a wonderful time at the Taste of Winter Park on Wednesday, April 17th! We served a dish of Pork 3 Ways! Thank you to everyone who came out to support us and the Winter Park Chamber of Commerce! 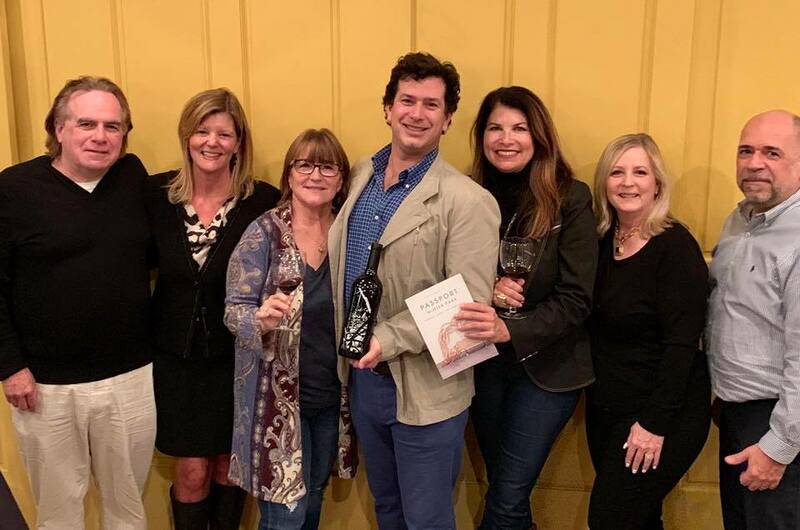 We had a wonderful time at Winter Park’s Wine & Dine on March 20th at the Winter Park Farmer’s Market! Serving up Pork Belly & Popcorn and a Cocktail made with Monkey Shoulder Scotch Whiskey! Thank you to everyone who came out and made this event possible! 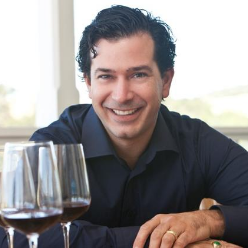 Meet & Greet with Robert Mondavi Jr. 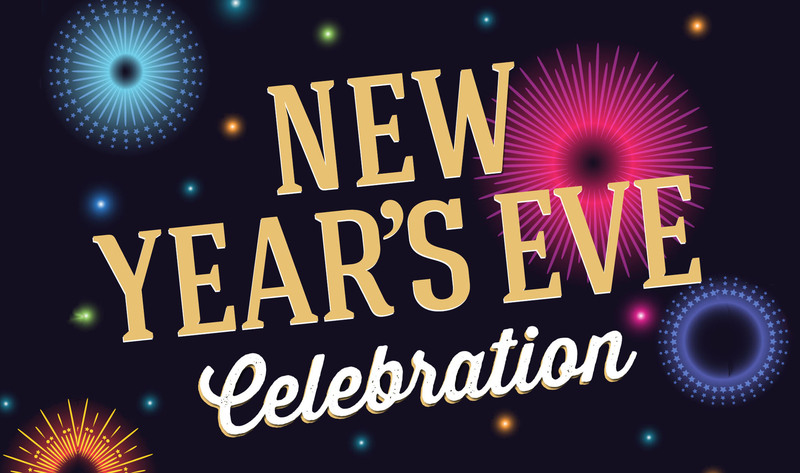 This year at 310 Nona we will be hosting a New Year’s Eve Party! Live DJ performing from 8PM – MIDNIGHT! Complimentary Champagne Toast at Midnight! 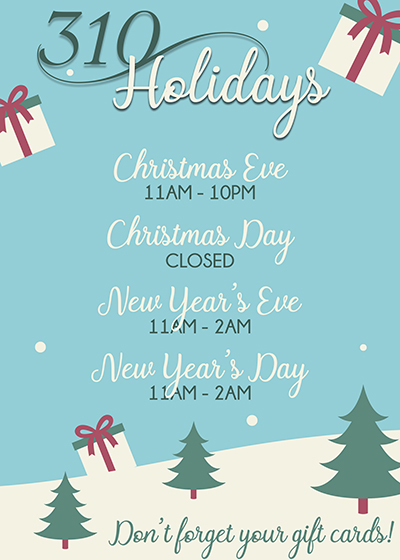 Access to our normal menus and drink specials all night! Come join us for a New Years Bash you will not soon forget! 310 Published on Perfect Wedding Guide Blog! 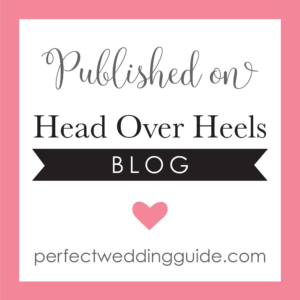 310 Lakeside has been published on Perfect Wedding Guide’s Head Over Heels Blog! As a wedding location we were so happy to see that our event space is being recognized for the beauty it helps bring to these special events. To read the blog entry Click Here! 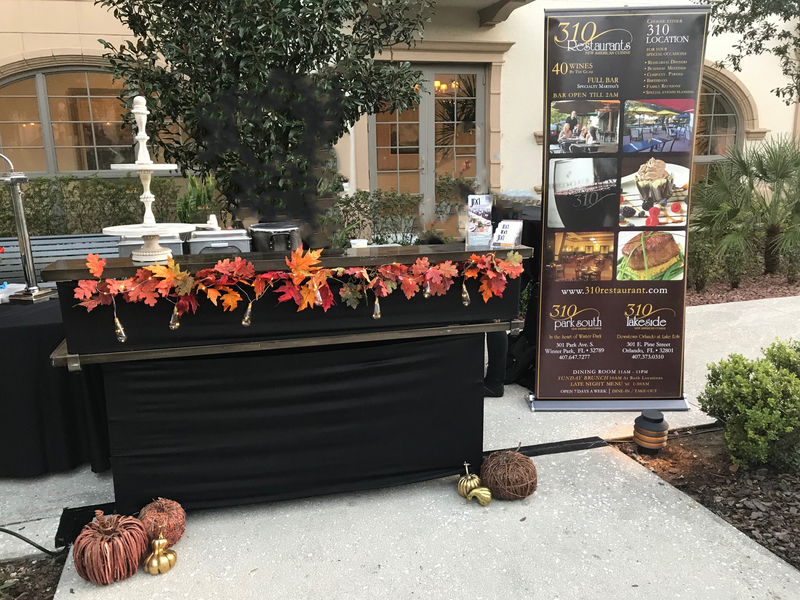 We had a great time being the VIP Guest Restaurant at the Alfond Inn’s Get Your Jazz On Concert this weekend! We served a Pumpkin Bisque with caviar, crème fraîche, and candied sage & a Lamb Frite served with mashed potatoes, feta cheese, mint ketchup, and crispy potato skins.